We pride ourselves on being your number one choice for any auto repair. The industry's most complete, and comprehensive diagnostic tools. For over 20 years, we have enjoyed a reputation as Peeskill’s best towing service. We sell all tire brands and sizes and are ready to help you with all of your tire needs. Peekskill Auto Repair has been serving the Peekskill area for over 20 year. We take pride in our service and care greatly about all our customers. 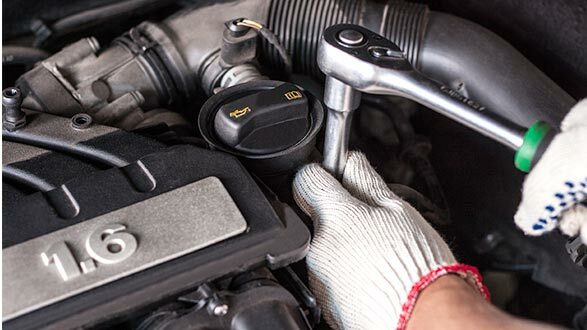 Our honesty, friendly service and quality repairs, by highly skilled mechanics, is what sets us apart from all others. Give us a call today and start having peace of mind knowing that your car is safe for you and your family. Thank you! Come into Peeksill Auto Repair today for a quote on any automotive repair and maintenances. Call us at 914-737-2514 to schedule your appointment or just stop by. Safe driving! The experts at Peekskill Auto Repair have 5 generation diagnostic systems within their toolbox. No matter the year, brand, foreign or domestic, we have the ability to diagnose and repair any car. All our customers benefit from our organized vehicle life time history report. Great for any warranty issues and resell value. 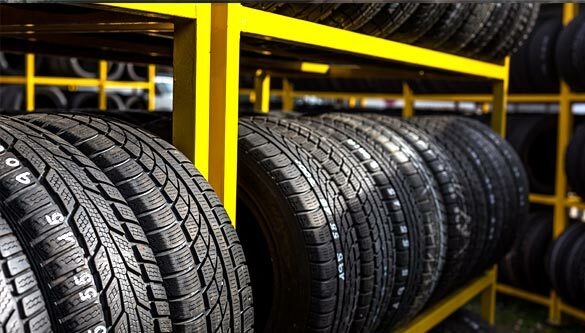 Peekskill Auto repair offers name brand tires, wheels, and flat repairs for customers located in and around the Peekskill, Cortland Manor area. Our focus is on customer service, the foundation of our business. 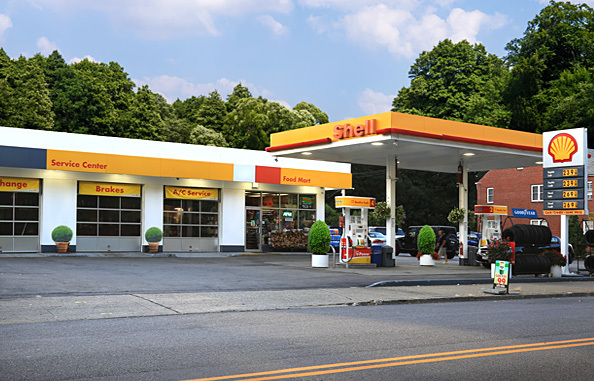 Peekskill Auto Repair employs a trained staff specializing in repairs and installation of passenger car, performance and trucks or SUV tires. I have had my car in for service twice with Peekskill Auto Repair. Both times, the service has been exceptional. My car is running better than it has in a long time. I’d like you to know that I will refer your shop to all my friends and family.